Fresh Pineapple is rich in compounds, vitamins and minerals that are essential for a healthy body. Pineapple helps in controlling blood pressure and heart rate. This is also used in a variety of products like desserts, food items, vinegar, etc. Helps in digestion, offered product is known for its qualities like fresh, amazing taste, excellent taste, rich in vitamin C and dietary fiber. 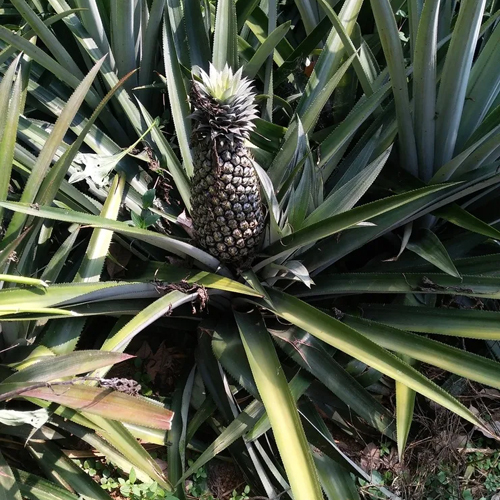 The Fresh Pineapple can be added to salads, smoothies and many recipes. Apart from this, clients can avail the offered pineapple in varied packaging option to maintain its purity and long shelf life.